Reporting to the Provost and Vice-President (Academic), the Assistant Vice President (Faculty and Academic Staff Relations) (“FASR”) is a member of the University’s leadership team and supports the academic mission and strategic research directions of the University of Guelph and the University of Guelph-Humber through the provision of professional advice and high quality service to members of the University community on all matters pertaining to the terms and conditions of employment for faculty and academic staff. The AVP, FASR works collaboratively across campus and with the University of Guelph Humber (UG-H) and particularly with Deans, Chairs/Directors of Academic Units, the Vice Provost (UG-H), Associate Vice President (Human Resources) and the Assistant Vice President (Diversity and Human Rights) to support a healthy workplace environment that is diverse, inclusive, equitable, safe, supportive and respectful. The AVP FASR’s overall responsibilities include strategic leadership and management of all aspects of labour relations, including interpretation and administration of collective agreements, maintaining a positive and constructive relationship with the executive members of the academic unions, facilitation of positive and solution-oriented performance management and dispute resolution and institutional-level orientation and onboarding of faculty. The AVP FASR functions as the University’s lead and chief spokesperson for collective bargaining with the University of Guelph Faculty Association (UGFA) who represent approximately 850 faculty, librarians and veterinarians, and college professors and the Canadian Union of Public Employees and Local 3913 (CUPE), representing approximately 2000 teaching assistants and sessional instructors. The AVP FASR is also responsible for the effective attraction, hiring and onboarding of exceptional faculty and academic staff, working collaboratively with key campus partners (e.g., the Provost, Vice-Provost (UG-H), Deans, the Office of Research, Human Resources and the Office of Diversity and Human Rights) to continuously enhance the University’s talent strategies, processes and programming. As the ideal candidate, you have a graduate degree, combined with several years of leadership experience within a large, multi-union environment. You come from academic practice with a concentration in academic labour relations and have a reputation as a trusted relationship builder and persuasive negotiator. Your commitment to diversity and inclusion guides your leadership. As someone with superior interpersonal and relationship management skills, your leadership style evinces respect, inclusion, integrity, collaboration, and collegiality. Consideration of candidates will begin in April 2019, with the AVP to take office as soon as possible. 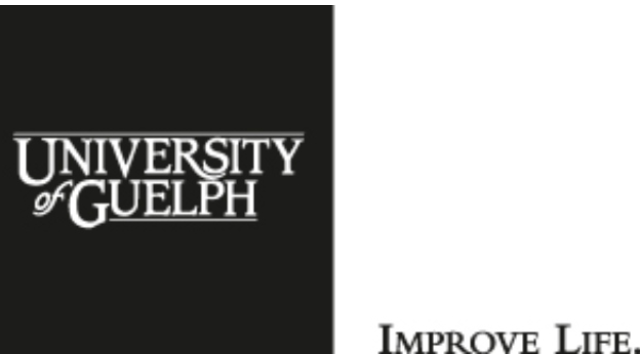 Written nominations, applications, or expressions of interest may be submitted in confidence to Sarah Lima, Director, Human Resources (Talent Acquisition) at slima@uoguelph.ca. Candidates are encouraged to self identify as belonging to an equity seeking group as we are committed to further diversifying our organization.